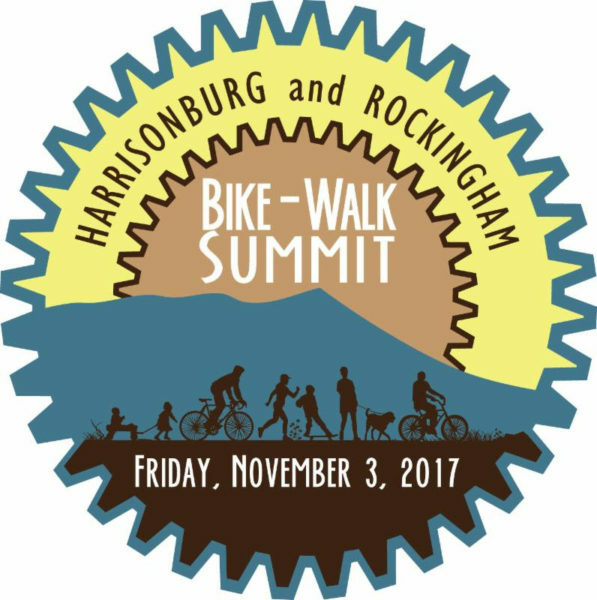 The 2018 Harrisonburg & Rockingham Bike-Walk Summit will be held on November 2, 2018, from 8:00 AM to 2:30 PM on the James Madison University (JMU) campus. Each year the Bike-Walk Summit brings together a broad range of partners who are working to make Harrisonburg and Rockingham County a great biking and walking community to live in and visit. This year the theme is “Removing barriers and achieving the Vision,“ with a keynote address from Max Hepp Buchanan, Director of Bike-Walk RVA He will talk about Richmond’s journey from having a small community of recreational cyclists to being the site of the UCI World Cycling Championships and transitioning towards a large population of people who walk and bike for transportation, not just recreation. He will also talk about Richmond adopting Vision Zero and a Complete Streets policy after uptick in pedestrian and cyclist crashes and fatalities. Breakfast and lunch will be provided for all attendees.